This entry was posted in Year 4 TDIWH and tagged Bureau of Reclamation, Central Utah Project, CUP, irrigation, water, water resources on April 11, 2016 by safedrinkingwaterdotcom. This entry was posted in Year 3 TDIWH and tagged Bureau of Reclamation, Central Utah Project, CUP, irrigation, water, water resources on April 11, 2015 by safedrinkingwaterdotcom. 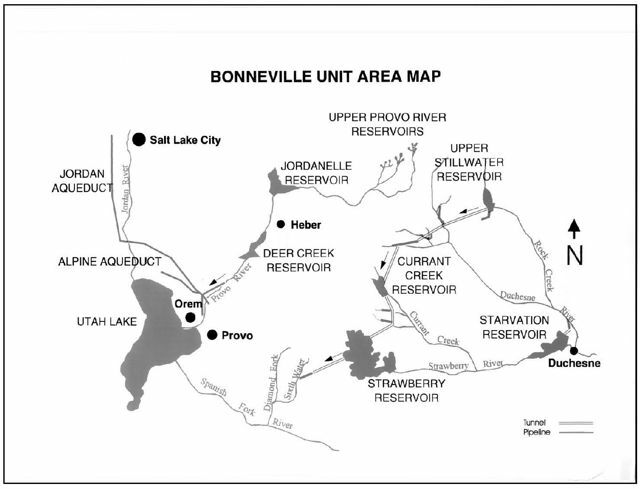 This entry was posted in Year 2 This Day in Water History and tagged Bureau of Reclamation, Central Utah Project, CUP, irrigation, water, water resources on April 11, 2014 by safedrinkingwaterdotcom. This entry was posted in This Day in Water History and tagged Bureau of Reclamation, Central Utah Project, CUP, irrigation, water, water resources on April 11, 2013 by safedrinkingwaterdotcom.